During February 2018, Ticketgum will launch a new exclusive VIP club platform for travel agents and companies. 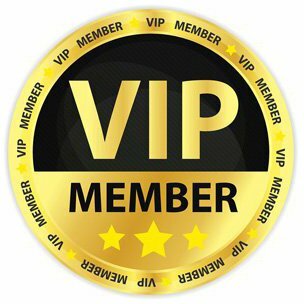 We had opened a VIP club registration for travel agents and companies. For more information and questions, one of our agents will contact you after application submitted. Your application will be reviewed and answered within 48 hours.